My skin is super duper annoyingly sensitive. Due to my coeliac disease, my skin can also flare up with outrageously awful dry skin patches, so I have to be at the top of my game when it comes to keeping my skin moisturized. 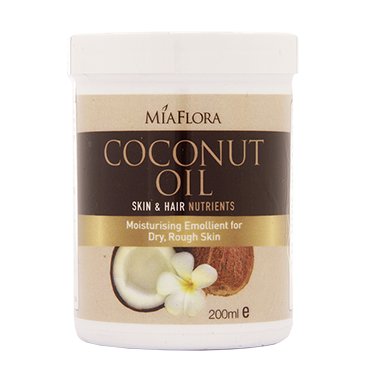 As I’m sure a lot of you have heard, coconut oil is amazing for dry skin and hair, so most nights I use it on my face. I also use it after I have blow-dried my freshly washed hair – my ends are particularly damaged from bleach (though I am growing it out), and can become a bit frizzy after a blow-dry. I usually put a little bit of coconut oil on the ends to just keep it controlled and softer looking. As I mentioned, my skin is crazy sensitive. Once I went for a spa weekend with a friend for her birthday, deciding to treat myself to a facial. I came out of that facial very relaxed but very, very red in the face. The lotions that she had used (I can’t remember what they were) had irritated my skin terribly and I had to go around like a walking tomato for a little while. So, as you can imagine, a lot of facial moisturisers do this kind of thing to my skin. Thankfully creams that treat eczema seem to work for me, so I tend to use E45 as a pre-make-up moisturiser in the morning. I started using a posher, more expensive brand of foundation a few years ago as, yet again, my skin was becoming irritated and dry, this time by cheaper brands of foundation (Rimmel, Maybelliene, etc.). 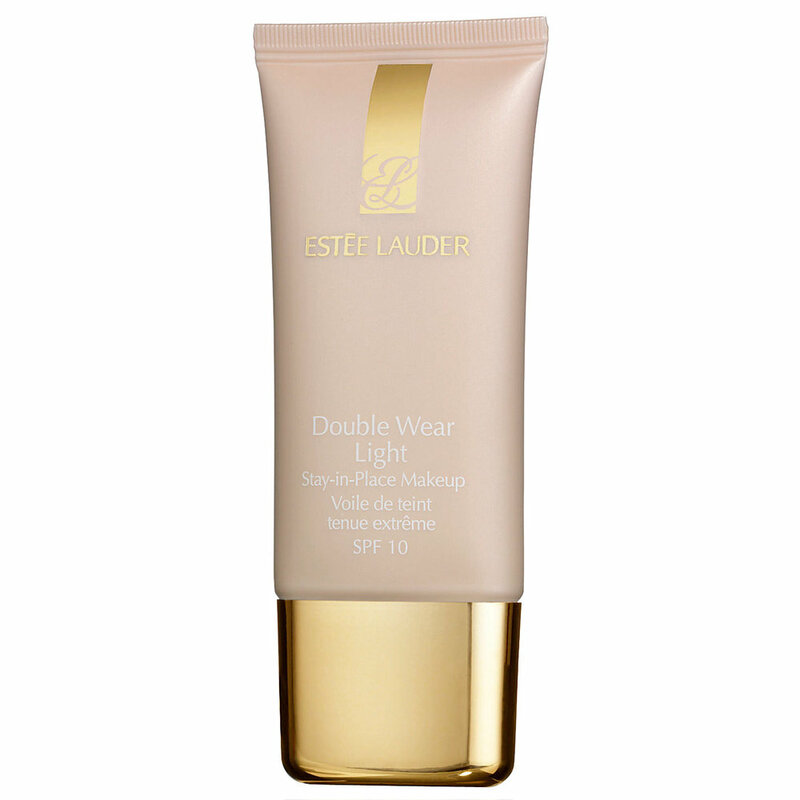 This Estee Lauder foundation has served me well, with its small tube lasting several months, making it well worth purchasing. I currently use a mixture of my remaining Estee Lauder foundation and my newer ELF Flawless Finish foundation. I made the decision to try ELF because I had been told that they were a gluten free make-up brand, as well as cruelty free, and that as a coeliac I shouldn’t be putting gluten-ful make-up on my face – who knew? 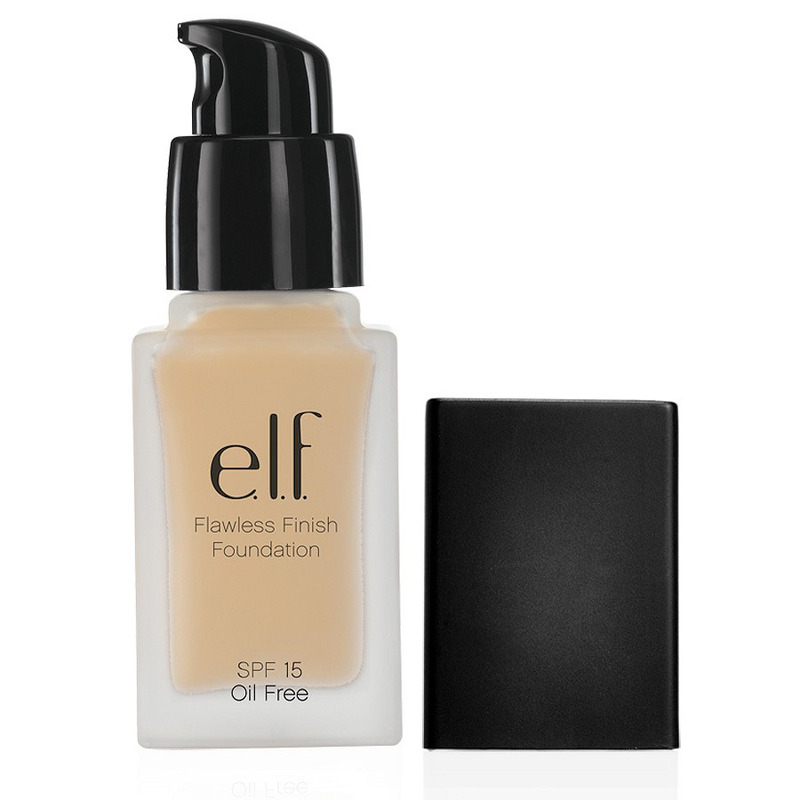 This foundation has awesome coverage, is crazy cheap, and doesn’t seem to dry up my skin (thank goodness). My mum, a Marks & Spencers employee for almost 50 years, has started getting me the Marks & Spencers make-up advent calendars for Christmas (she gets them cheap and toward the end of the month – I open all the boxes on Christmas day). The advent calendars are awesome, filled with high-quality brands as well as the Autograph range. In my gift last Christmas, I got an Ultra-Rich Colour Twist-Up lipstick in a neutral pink colour, and I really like it! I don’t wear it enough but I really recommend it for those who aren’t constantly gnawing on their lips. Hello! My name is Lauren and I live in Edinburgh. I write about mental health, creativity, careers, relationships and more. Each piece of my writing has the purpose of either making somebody feel good or feel less alone. I also love a terrible pun or sarcastic joke.